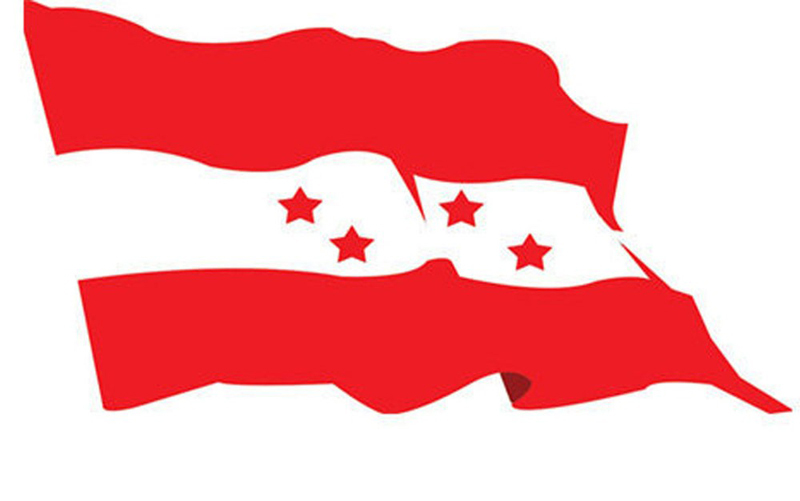 KATHMANDU, July 5: Nepali Congress has slammed government for annulling all political appointments made by the then government after the election code of conduct were introduced for the Province Assembly and Federal Assembly elections 2017. Organizing a press meet at party central office, Sanepa on Thursday, NC criticized the government for withdrawing the decision made by the erstwhile government led by Sher Bahadur Deuba after August 30, 2017 to various ministries, corporations, councils, board and organized institutions. Issuing a 13-point press statement after the meeting by party spokesperson Bishwa Prakash Sharma, the party has asserted that the appointments to various ministries, corporations, councils, board and organized institutions with the consensus of the Election Commission. 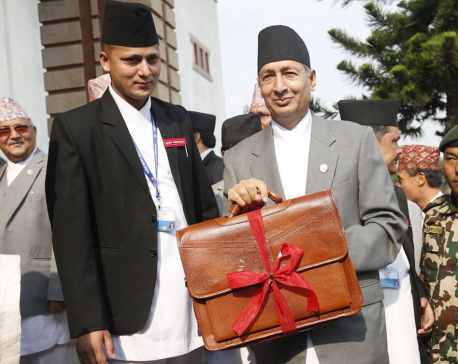 Asserting that the Deuba-led government was elected from the legislative parliament, the appointment decision made by NC-led government was taken after imposing election code of conduct with the consent of the Election Commission to fulfill the vacant post at public organizations. Citing that the government decision was against the law, the party has accused government to weak the legal system of the country and urged the government to correct the decision. The party has warned the government of the protest against the decision.